Children whose parents cannot afford to pay for private dental treatment are waiting up to three years to see an orthodontist, a Galway councillor has claimed. The “gaping” lack of orthodontic treatment available for children in the county was raised by Councillor Catherine Connolly at a recent HSE West Forum meeting. Councillor Connolly made her comments after tabling a question about orthodontic treatment for children in the county, what service is currently available, the nature and duration of all waiting lists and the criteria used for these lists. 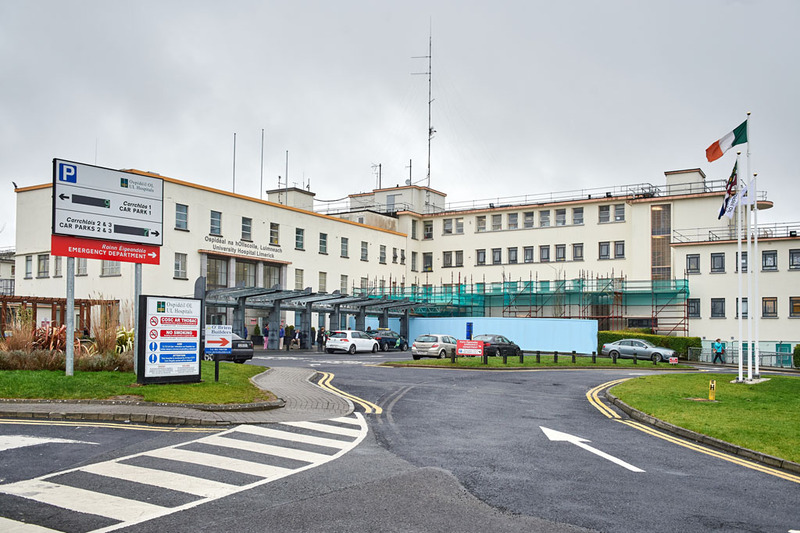 Saolta University Health Care Group chief operating officer, Tony Canavan, revealed the waiting time for treatment currently stands at three years, while the waiting time for assessment is three to four months. However, Mr Canavan noted a small number of cases are on a priority waiting list due to the severity of the case, or if the child’s treatment is dependent on growth. This list has a 20-month wait time he stated. He explained the criteria to qualify for orthodontic treatment is determined by the Department of Health, based on the index of dental treatment need. The orthodontic department provides services to children in Galway, Mayo and Roscommon. Schoolchildren are referred to the department from primary community and continuing care dental services, if the dentist feels that they will qualify for dental treatment under the Index of Orthodontic Treatment Need (IOTN) guidelines, as set out by the Department of Health. They are then assessed in the orthodontic department and if they are deemed eligible for treatment, they are then placed on the treatment waiting list. Councillor Connolly then asked what the HSE is planning to do about the long waiting times for treatment, what is the cause of this waiting period and what are the total number of children on the waiting and treatment lists. She also asked what is the cut-off age for public dental treatment, amid concerns that if a child is 16 could they wait until they are 19 for treatment? 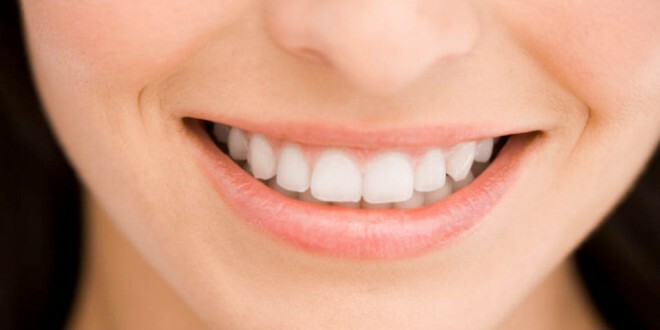 “Since 2006, the lists for dental treatment have got worse and worse. I don’t accept that that is the way it should be. We are clearly distinguishing between children who can afford to have a smile and look well and children who can’t. It is unacceptable,” she said. She was supported by Councillor Mary Hoade, who also tabled a question about waiting times for orthodontic treatment once a child has had his/her first appointment. She also queried if any recruitment has taken place and if all primary school children have cover at present. Expressing concern about the three-year waiting time for treatment, Councillor Hoade said she had children waiting longer than this period, as they seemed to be “going nowhere on the list”. “The HSE is seriously underresourced in this area and that has caused us to be where we are in this area. I have a concern the whole dental service in schools is beginning to fall down a bit because when I joined the board, you had dental services at second class, fourth class and sixth class. “Is the HSE sure that all schools are being seen at sixth class now? Is there any way we can employ the relevant personnel to go back to the previous system. Very often, by the time a child gets to sixth class, it is too late,” she added. “There are children who can’t afford to go for private treatment and they are being missed in the system. “A lot of constituents who come to my office are taking their children for private orthodontic treatment because they can’t spend the long waiting times on the public lists,” she said. Mr Canavan confirmed there have been a number of staff appointments to the orthodontic unit and an additional consultant orthodontist has been approved and is currently being recruited. He stated that all primary school children are eligible to be assessed by the department and reiterated that services are provided to school children in Galway, Mayo and Roscommon. “There isn’t a good news answer to this orthodontic question. The reason we have a problem is we have a significant demand for the service and we don’t have enough staff to meet that demand. “The HSE was very fortunate a few years ago to recruit an orthodontic consultant who has stayed with us and has provided a great service and leadership within the unit. We would hope to be successful again this time,” he said. “The truth is we went through a period of 10 years or more where we struggled with recruitment issues. We are carrying that legacy forward trying to deal with waiting lists. “I am aware of cases involving children who are 16 and up to 18 years of age who are receiving treatment. The preference would be that young children receive the treatment for lots of reasons,” he said. He admitted there are difficulties trying to secure a consultant orthodontist with the right skillset. He pledged to try and get a figure for the total number of children on the dental lists but stressed all the HSE could do is to meet its recruitment challenges and get more resources to tackle the demands on the service.